@fisioterapiadalmolin during a seminar related to the utilisation, efficiency and benefit of the Spinal Backrack System. Find out how the Spinal Backrack System can help your patients to treat and alleviate neck and back pain. Back Pain most cases of back pain are mechanical, due to so called “compression” , leading to deformity of the spine, resulting in back pain . 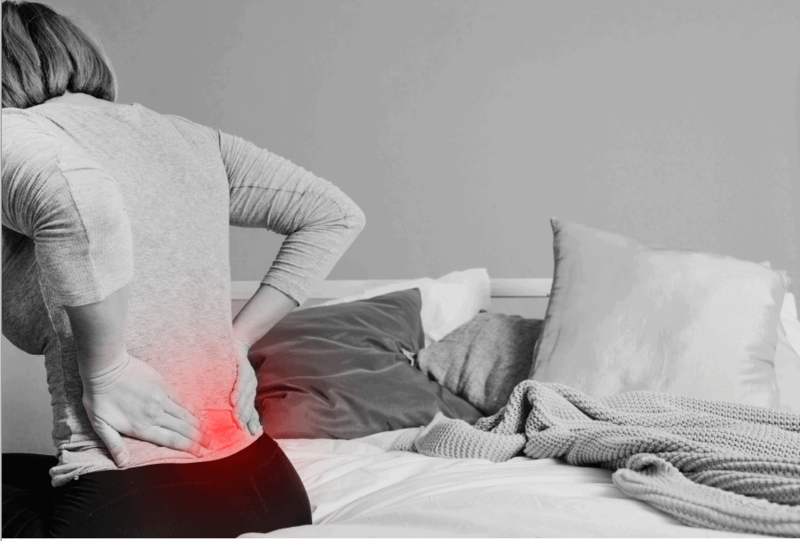 There are three general types of back pain that can cause you discomfort and irritation while at work: Manual labour back pain: this is inherent in jobs that require heavy manual labour such as lifting objects and repetitive bending. 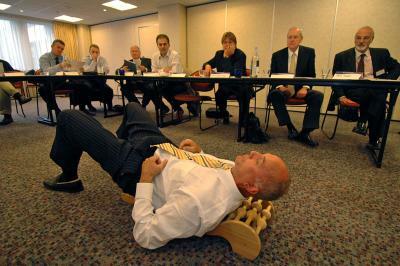 Employees who perform strenuous work are more susceptible to developing a whole series of back pain over time, so they . Study shows that mis-diagnosis and surgery, injections and drugs are ineffective and MRI scans are counterproductive. The evidence shows that fusing the discs in the spine, inserting artificial discs or giving spinal injections does not usually help. Vast numbers of people with lower back pain across the world are being harmed, not helped, by the surgery, injections and dangerous opioid . Once in the Starting Position (shown above), patients are encouraged to perform a series of exercises. These have been carefully developed from long experience to mobilise the facet joints of the spine and to reduce as required, back, neck, and hip pain. When you first lie on the Backrack, you may have a stiff spine and pain/back spasms, . 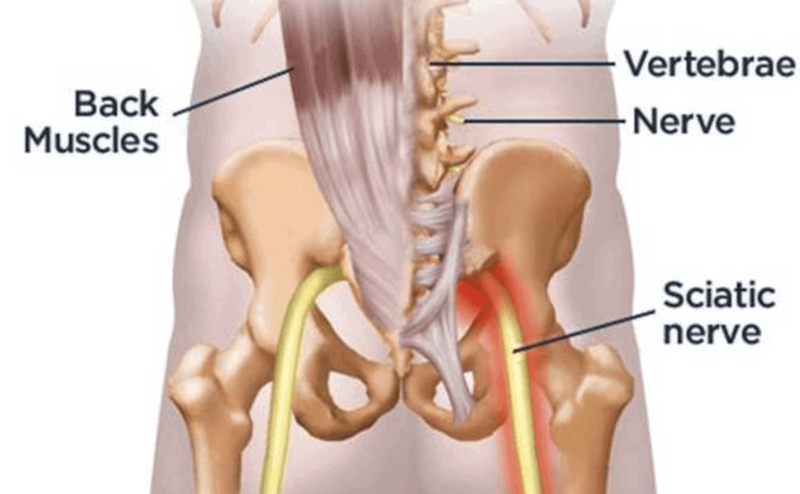 What is Sciatic Nerve or Sciatica? The pain or other neurological symptoms felt along the sciatic nerve are known as” Sciatica”. In fact, sciatica refers to a problematic sciatic nerve, and is not a medical diagnosis per se, it is a symptom of an underlying medical condition. There are many reasons that a healthy sciatic nerve can become a . What Really is Spinal Decompression? Before we discuss the spinal decompression therapy, let’s talk about the backbone for better understanding. From a medical point of view the backbone or spine is our ultimate companion and friend. It not only plays a vital role in carrying messages to and from the brain enabling our brain to exercise its control over .